Home Training Bodybuilding What Are The Benefits Of Paneer For Bodybuilding? Bodybuilding is about building more lean muscles by intense workout and then having a good nutrition to compensate for the muscle tissues broken down during exercise. Vegetarian diet for bodybuilding beginners must contain around 120 gm of protein whereas the advanced level of bodybuilding needs at least 300 to 350 gm of best quality protein based on your bodyweight for tissue repair & compensation. Indian vegetarian diet is sufficient for bodybuilding unlike the general notion that non veg is a must for bodybuilding in India. Several Indian vegetarian foods for bodybuilding would support your efforts of muscle gain. The only first class sources of protein available from Indian vegetarian foods are Paneer and Whole skimmed milk. Paneer is a common type of non-melting and soft Indian cheese prepared by curdling hot milk with food acids such as lemon juice, vinegar, yogurt or citric acid. 100 gms of Paneer contains 20 gms of protein. Paneer is a healthy food as it is rich in various nutrients. It is easy to digest and contains a good amount of fat that is beneficial for the body as well as protein. Vegetarian diet for bodybuilding must contain Paneer as it helps to release energy gradually in the body without causing a spike in blood sugar levels. 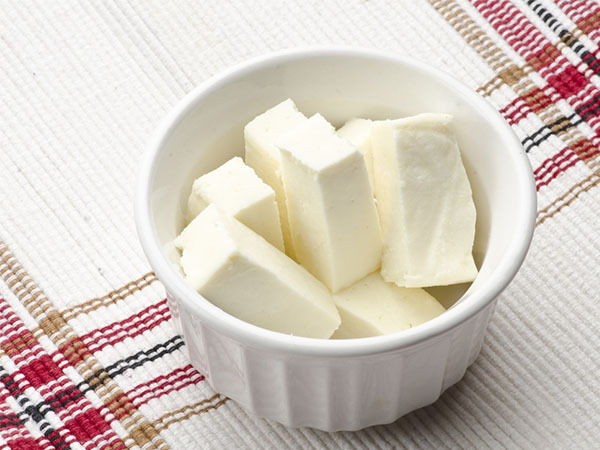 Another benefit of eating Paneer is that it improves lean muscle mass. It contains casein protein that promotes a slow and steady rise in the level of amino acid in the blood. Paneer contains live cultures and healthy bacteria which facilitate the breakdown and absorption of nutrients that support muscle gain. A type of fatty acid called Conjugated Linoleic acid which is found in Paneer helps to enhance the fat burning process and hence contributes to your weight loss regimen. Those who want to lose weight should include Paneer in their diet. The best time to consume Paneer for body building is as a post workout snack. Informative Article, Paneer are good source of proteins specially when we are are vegetarian. but as you mentioned that 100 gms of Paneer contains 20 gms of protein, does it varies as per the quality of paneer and brand ? coz i use have Amul fresh paneer which has less fats but protein content in 15gms..
Quality and manufacturing method matters. Homemade paneer is different from the ones made by companies. Jb hmlog panner banate hai does it become carb free?